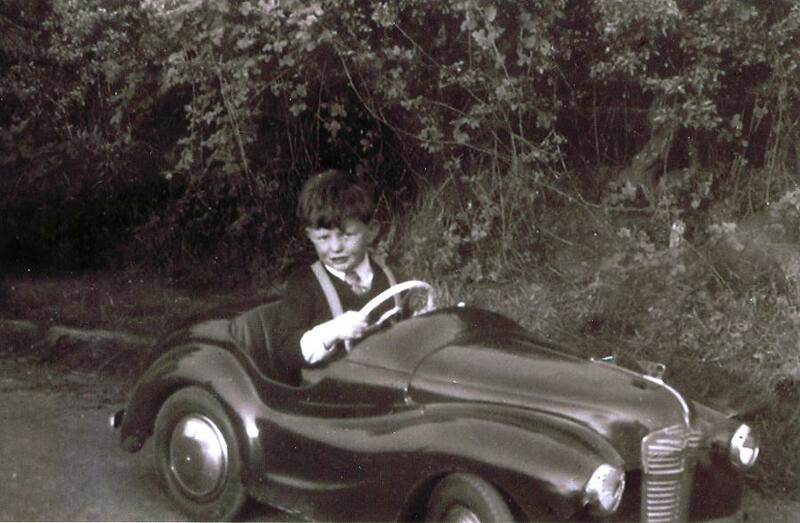 I remember several of the boys in our street having pedal cars like this in the 1960's. Others had home made 'trucks' consisting of sets of old pram wheels, bits of wood and string. I knew someone named Yvonne Pilkington living in Clayton le moors in the mid 1950s with a car just like this. Isit the same family, I wonder?